Wow, this is a bit more modern than some previous ones. I didn’t think I was gonna like it as much but I’m pretty thoroughly blown away. What’s your favorite part? 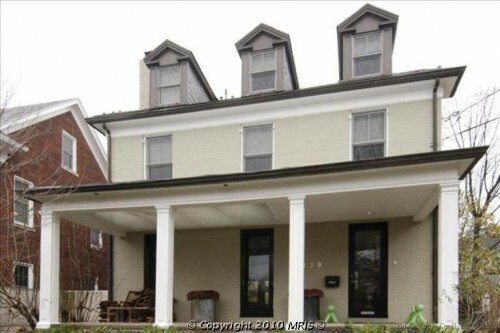 This 4 bed/3.5 bath is yours for $1,649,000. Do prefer this one or the ones that have more old school details?